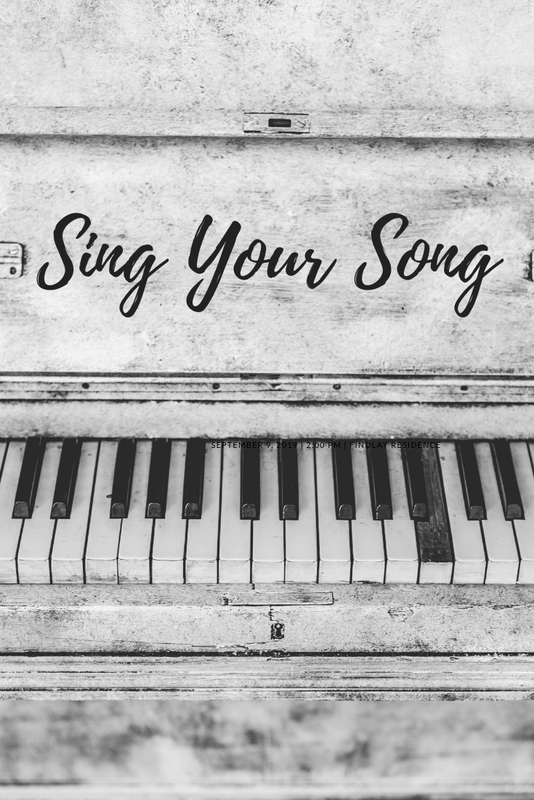 Sing Your Song: Come Sing With Me! Welcome to The Singing Stars. My name is Claire Platt and I am a South Croydon based singing teacher and vocal coach. I want to help you become the best singer that you can be. Whether you are confident and ready to take on the world or a scaredy cat desperate to let your inner diva out, I can help! I teach all levels and all ages. You are never too old to enjoy singing. Whatever your style I can help you find a stronger voice. I can help you build stamina, confidence and repertoire. I enjoy troubleshooting and helping people work on their performance skills. I prepare, and can enter students, for ABRSM, Trinity and LCM Musical Theatre exams however you are generally responsible for finding your own pianist to accompany you or your child (I am not a good enough accompanist to play for exams). During your 1st lesson we will discuss your needs, aspirations and goals. We would then do a warm up and start working on the songs you want to start with (or I can suggest something). It would be nice to hear you sing something you know in this session so please feel free to bring sheet music or a backing track or just sing a cappella. I am not the greatest pianist in the world but I will give most things a go! Payment can be made by cash, cheque (payable to Claire Platt) or bank transfer. Please ask for my bank details if you choose the 3rd option. The first session must be paid for in cash or before the lesson by bank transfer. If you need to cancel or rearrange a lesson this should be done with, at least, 24hrs notice. Failure to do this could result in your having to pay for the lesson whether you attend or not. The cancellation fee can be waived at my discretion but if you know you can't make it please do not leave it until 2 hours before to tell me. I would appreciate as much notice as possible so I can offer someone else the slot. I realise people get ill and can't always give 24hrs notice and this is where my discretion comes in! I teach from my home in South Croydon. Contact me to find out about availability.